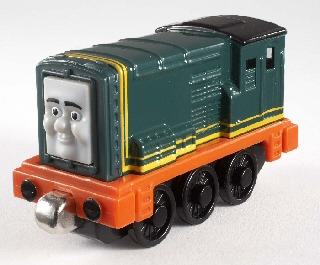 Paxton was one of the Diesels who took over the Sodor Steamworks. He laughed at Flynn for not being able to rescue Thomas. He has been known to work at Blue Mountain Quarry.